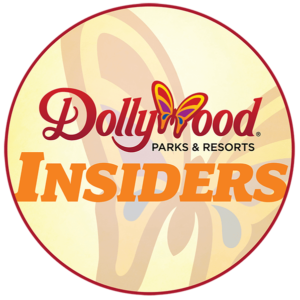 What’s Our Favorite Coaster at Busch Gardens Williamsburg? 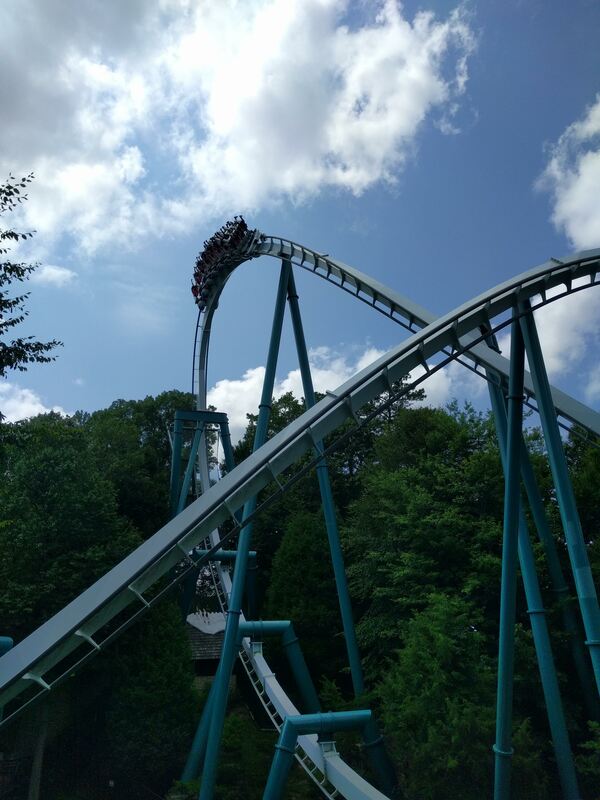 Eric: So I finally made it to Busch Gardens Williamsburg on my recent coaster trip, and I think of any park I’ve ever been to it may have my favorite top to bottom coaster lineup. I’ve been struggling to decide which of the six coasters I rode there (Tempesto was closed) was my favorite, and I feel like a legitimate case could be made for any of them. I figured I’d check with the rest of the Coaster101 team and see what their favorites at BGW are, and make a case for why each coaster could be the best. 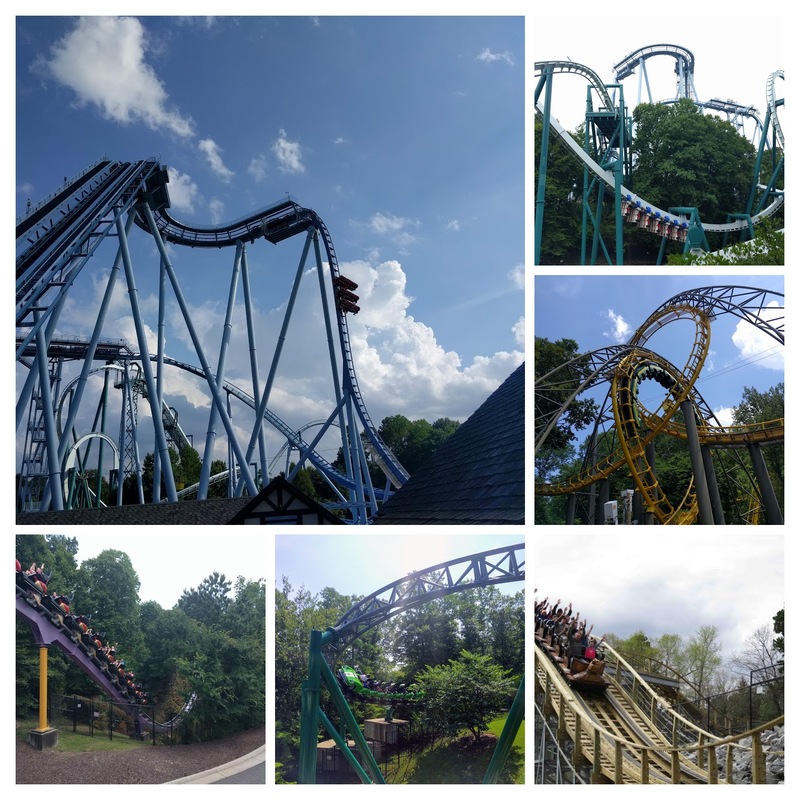 So, what’s your favorite coaster at Busch Gardens Williamsburg? What makes it special? Andrew: I struggle with this question, because my favorite coaster at Busch Gardens Williamsburg has changed multiple times over the years. For awhile, it was Apollo’s Chariot, then Griffon surpassed it, and for now I’m going to have to pick InvadR. It’s not the biggest or fastest coaster at the park by any means, but there’s something to be said about riding in the back row, cresting the top of the first drop, and being constantly affected by moments of ejector air throughout the entire ride. I’m glad that Busch Gardens Williamsburg finally got their wooden coaster, and Great Coasters International did a fantastic job with it! Michael: Living in Florida, Busch Gardens Tampa has probably been my most frequented theme park so I’m probably a little bit biased for this question, as both parks have similar coasters. Rides like Alpengeist and Griffon didn’t really stand out to me because I already had favorites at Busch Gardens Tampa in Montu and SheiKra. 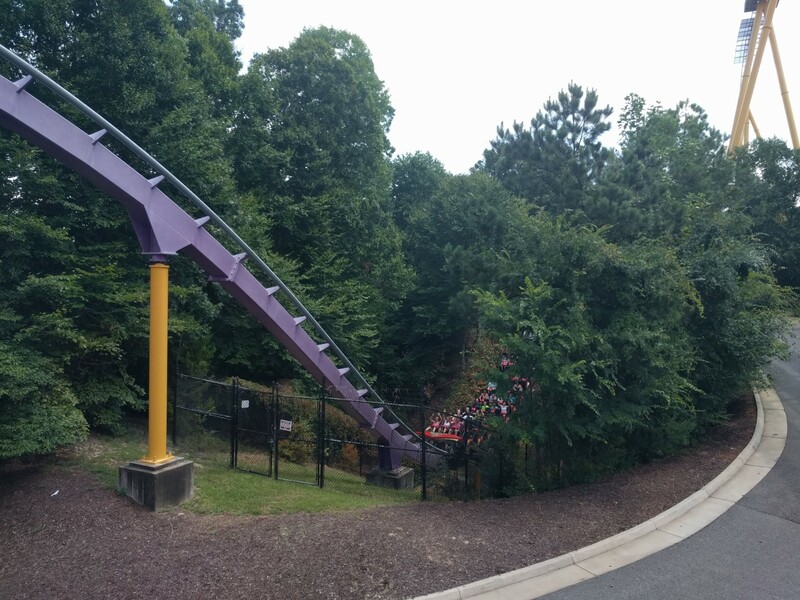 Apollo’s Chariot may technically be the best coaster at BGW to me, but it wasn’t my first B&M hypercoaster (I had ridden Nitro and Intimidator prior to Apollo’s Chariot), nor is it my favorite (Goliath SFOG, Diamondback). 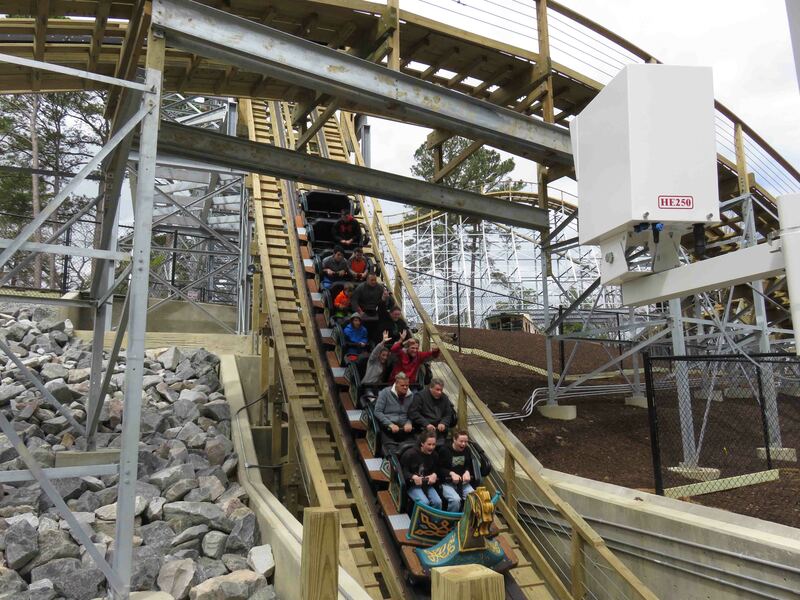 So my favorite coaster at BGW actually would have to be Verbolten! Even with BGT having its own launching coaster with Cheetah Hunt, Verbolten still stands out to me. It is incredibly well-themed and an overall fun coaster to me. My first ride being at night also makes the ride more memorable to me than the others at BGW. The three different “shows” in the middle of the ride ups the re-ride value of the coaster (love the nod to Big Bad Wolf). Plus I love the fact that they kept the last drop from Big Bad Wolf. Nick: I’m going with B&M’s first hyper coaster, Apollo’s Chariot! It was the newest coaster on my first and only visit to BGW and we rode it seven times with almost no waiting. I think it’ll always have a high place on my list of favorite coasters because it was the first one that I remember that had significant airtime. It was incredible lifting out of my seat, floating over those giant parabolic hills. Kyle: I think of all of the parks to have to choose your favorite coaster at, BGW may be the hardest. All of the coasters here are high quality rides and they are all so close to making the top spot, but I think I am going to go with the Loch Ness Monster. I know that it isn’t the tallest or fastest or newest coaster, but I generally rank my coasters by how fun they are to ride. I love the experience of riding the Loch Ness Monster and history of the ride. For an old Arrow looper, it is remarkably smooth and well-kept. The interlocking loops over the Rhine River are something you simply can’t get anywhere else. John: I agree — this is a tough one. 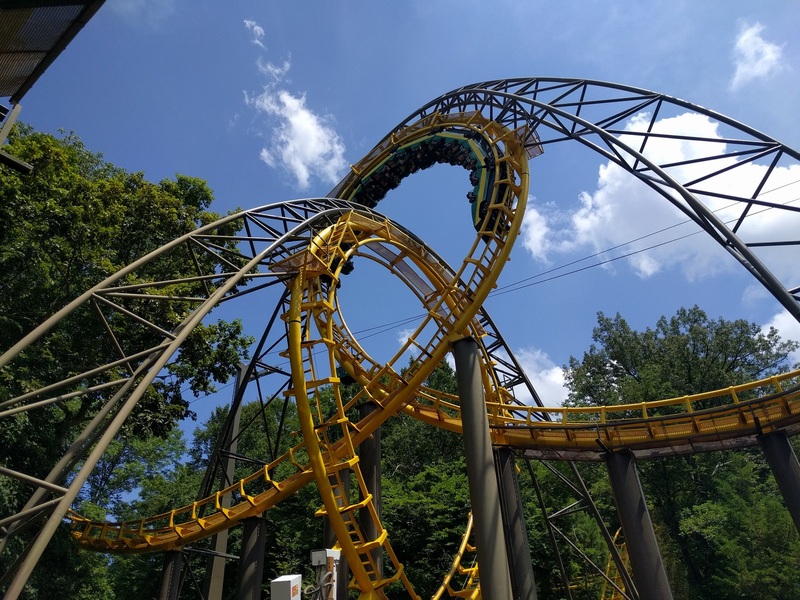 Busch Gardens Williamsburg is home to several iconic roller coasters in regard to both their aesthetics and actual ride experiences. After some of introspection, I’ve decided to pick Griffon as my favorite. The view from the top of the lift is amazing. The vertical drop is of course thrilling. 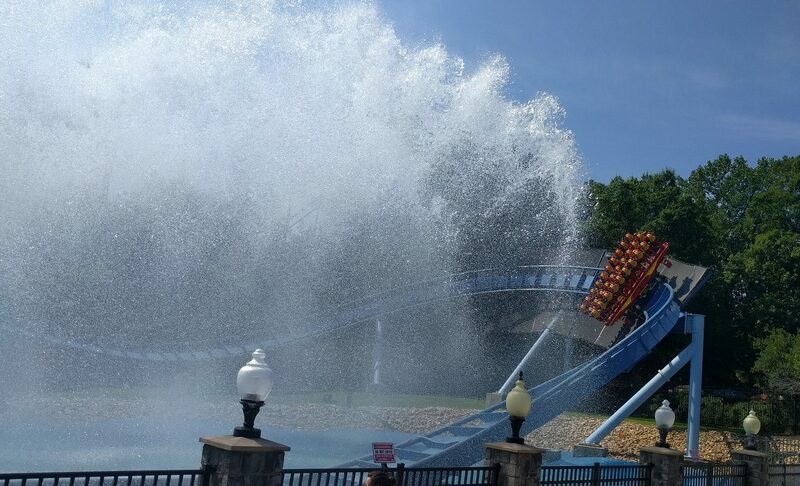 I also love the second drop toward the river followed by a second Immelmann element. The coaster’s landscaping, its surroundings (including the French architecture) and splash zone all make for a memorable experience for both riders and onlookers. Eric: I get to cheat by going last, so I don’t have to actually pick mine, I’ll just make the argument for why the sixth coaster is the best, Alpengeist! Luckily, I think it actually might be my favorite at Busch Gardens Williamsburg, so this is easy. I’m a fan of almost all B&M inverts, and my favorite inverts always have two characteristics. First, my favorite ones tend to have some kind of unique element. Maybe not drastic, but something uncommon on most inverts; I’m thinking like Silver Bullet’s big curved drop. Second, the best ones use the terrain around them well; in this case I’m thinking like Afterburns trench. Well, Alpengeist has both of those things, and A LOT of them. First, the beautiful lift with it’s sparse supports is amazing, and the full 270 degree twist on the drop into that fantastic giant immelman. The elements on it are all excellent, but really it’s the way it uses the terrain that makes it my favorite coaster. It’s hard to ever see the full layout, so the ride is a little disorienting as it goes through this canyon, turning you around multiple times. 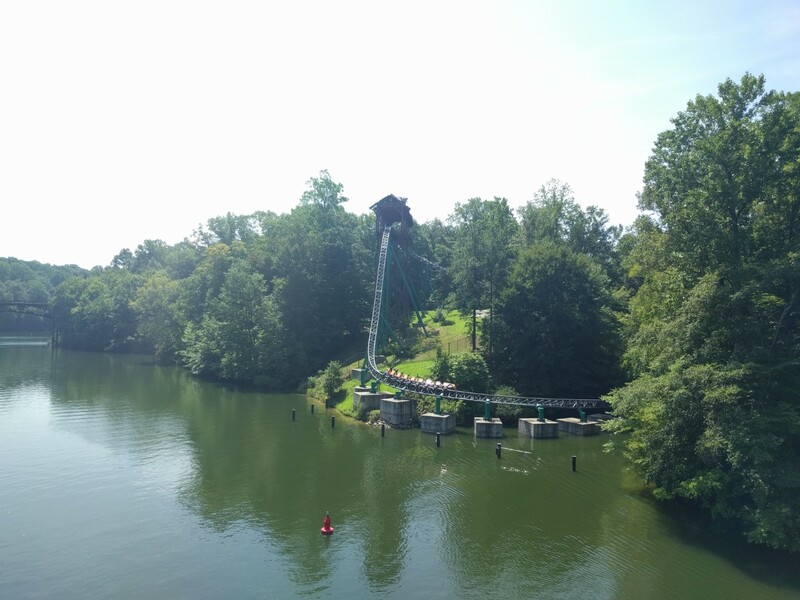 It goes out over the river like all the best BGW coasters do. Then the back half of the coaster does such an excellent job keeping you low to the ground, going under the bridge and twisting through that trench. It’s just such a perfect combination of well designed coaster elements and a well designed layout that works with the park around it. Let’s be honest, like Kyle said, of all parks to have to choose a favorite from, BGW may be the hardest. These are all pretty convincing arguments for each coaster being the best, and I think any of us could have probably made the argument for the other coasters as well. So, in this impossible debate, it’s really just a subjective answer. But, that doesn’t mean we can’t make you guys help us make a decision. 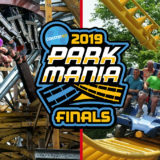 So, vote in the poll below for what you think the best coaster at Busch Gardens Williamsburg is, and then tell us in the comments why you made your choice! If you can convince us to change our votes, we might send you a prize. 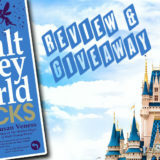 I live in Virginia and have visited Busch Gardens more than any other park. 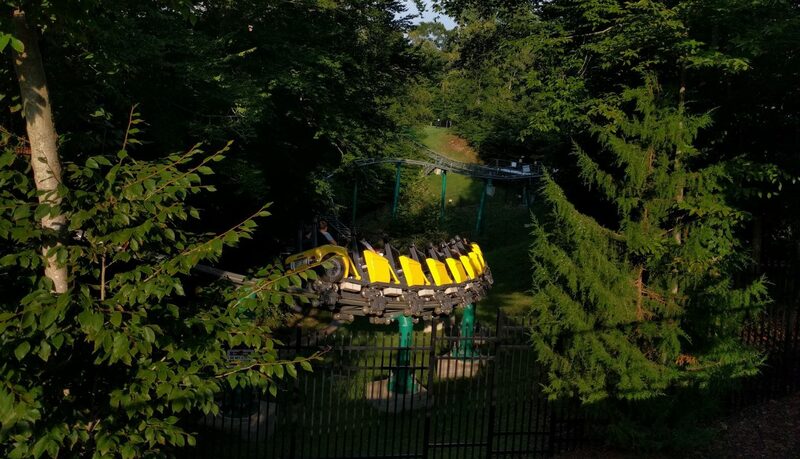 I first rode the Loch Ness Monster the year it opened, and rode it a couple of days ago in its 40th anniversary season. There’s nothing like it — it combines history with a fun ride, and is good-looking to boot. The monster theme works for me as well. I do love the Alpengeist also (2nd place), but the Loch Ness Monster is irreplaceable.